UKTV (Australia and New Zealand) has announced a bumper schedule of Classic Series Doctor Who to celebrate the show’s 50th Anniversary this month. Doctor Who News has listed the entire month’s programmes which includes a 36 hour marathon on the weekend of the 23rd and 24th November. Starting on Saturday morning at 5.30 a.m. in Australia, UKTV will broadcast the BBC America produced Doctor Who Revisited: The First Doctor followed by the first Doctor Who serial, An Unearthly Child. 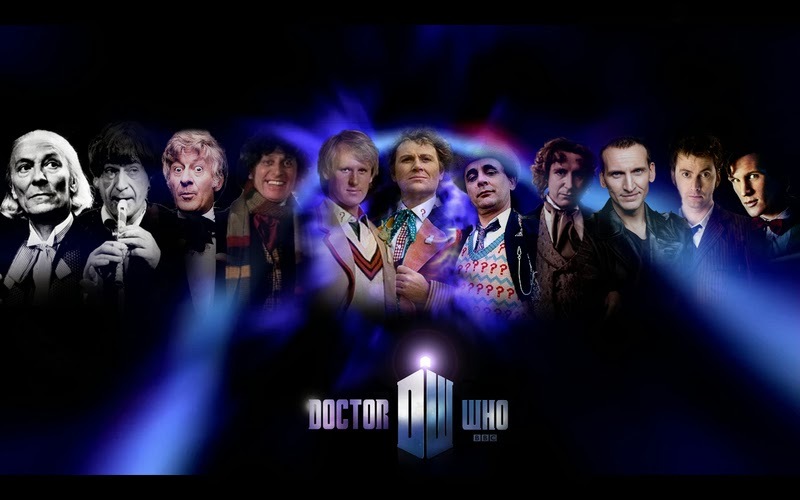 For the next day and a half every Doctor Who Revisited special for each of the 11 Doctors will be shown, followed by one complete serial from each Doctor’s era. Full details are available from Doctor Who News here.